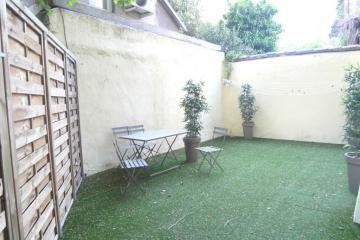 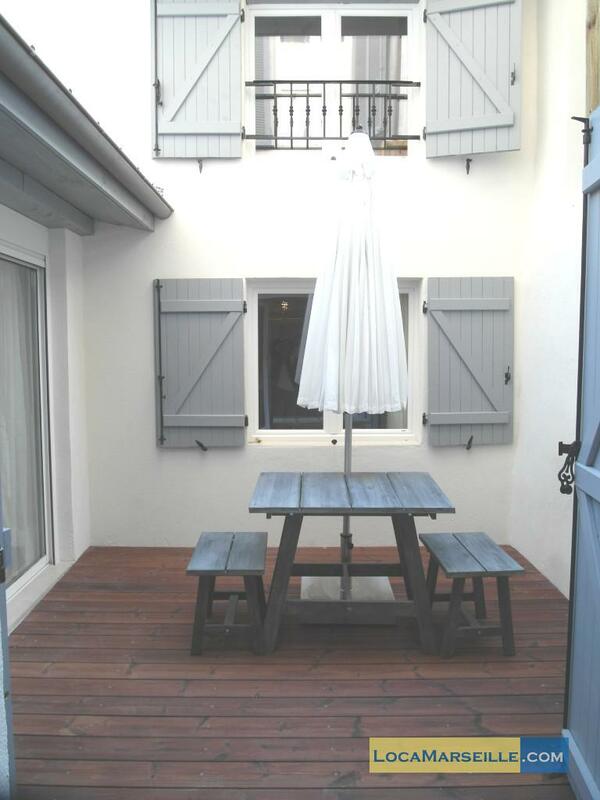 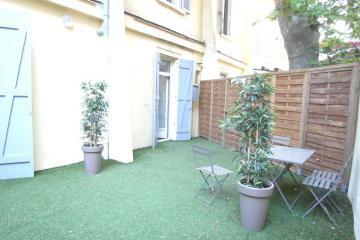 At the first floor of a building renewed in 2013, this beautiful duplex terrace is in the lively Opéra area. In the city center of Marseille it is only a few steps from Vieux Port and in front of the Opera. 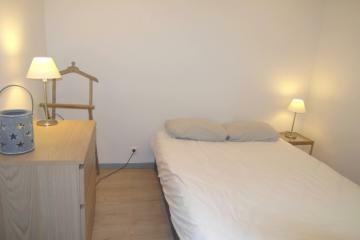 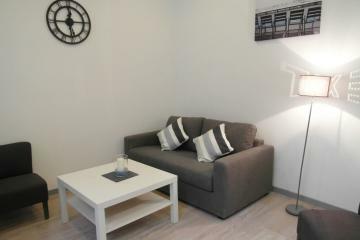 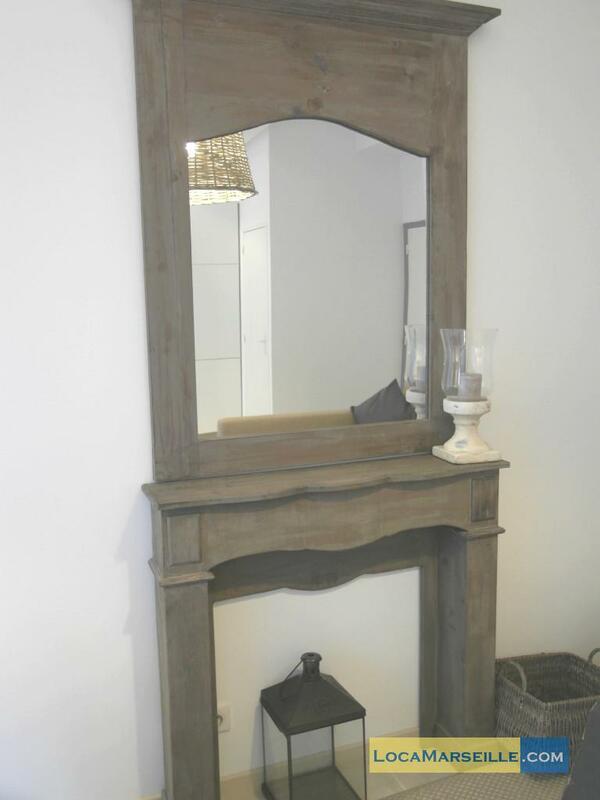 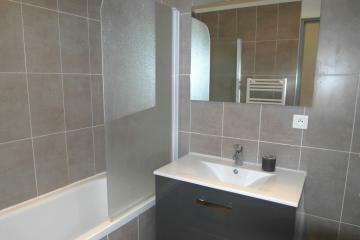 Well furnished, it has 2 bedrooms with shower rooms, a big living room and a lovely sunny terrace. 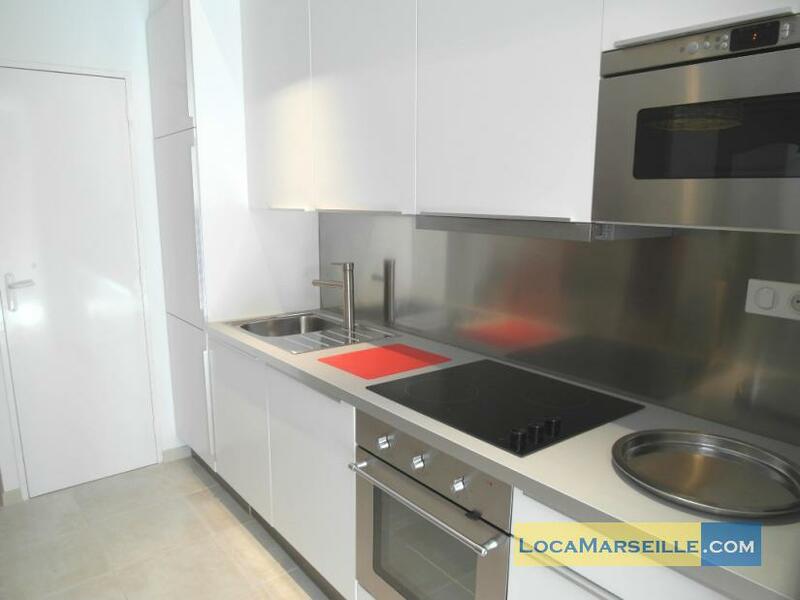 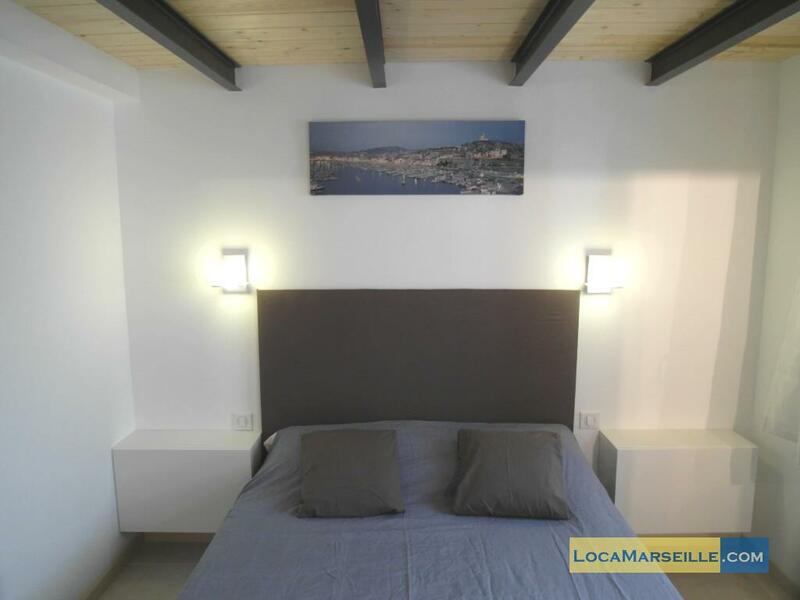 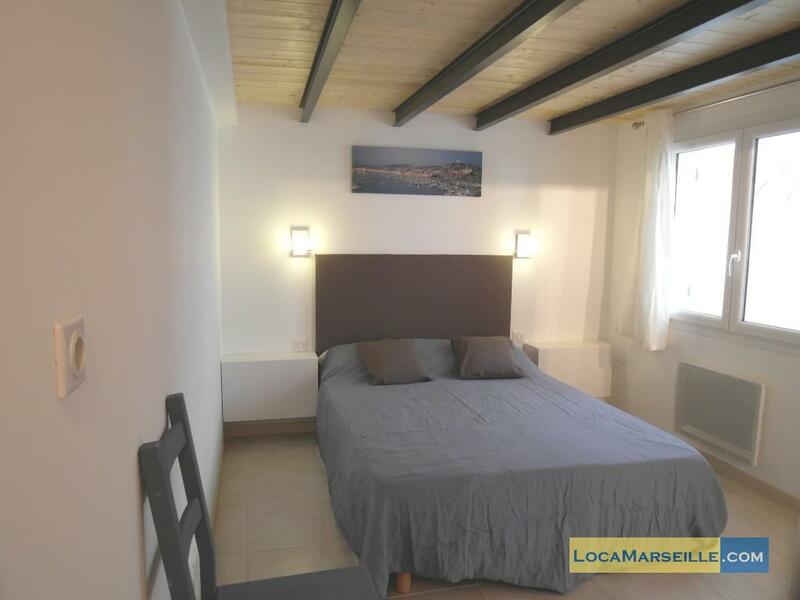 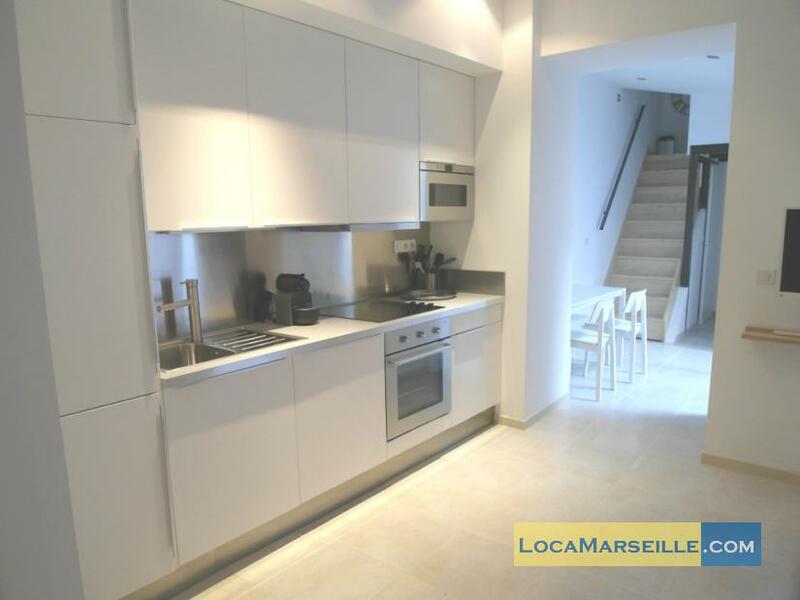 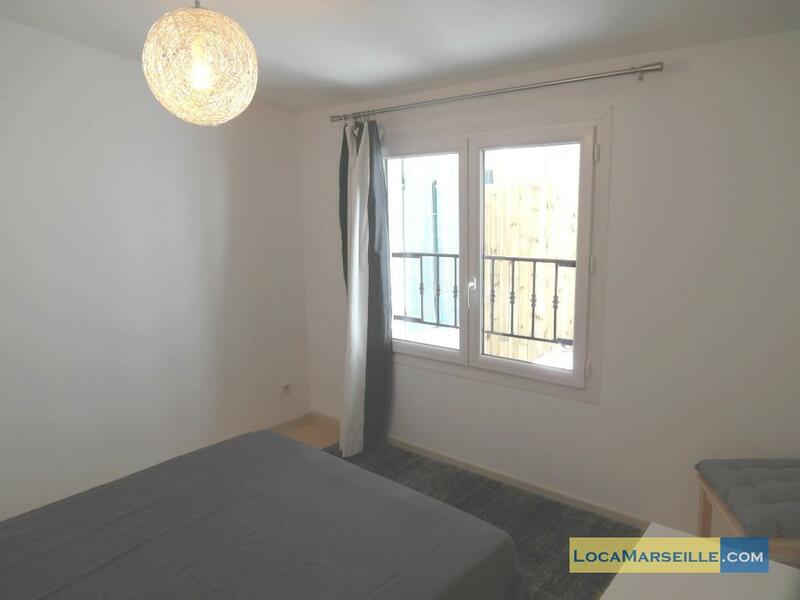 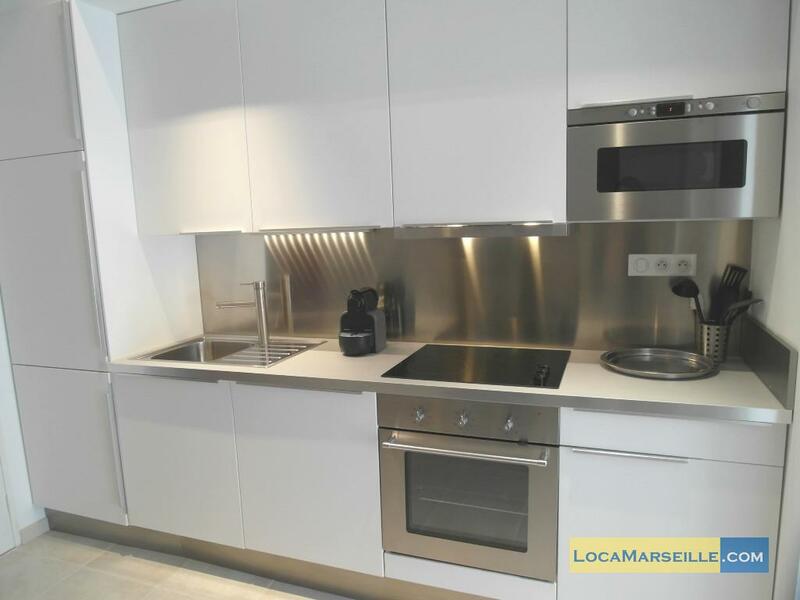 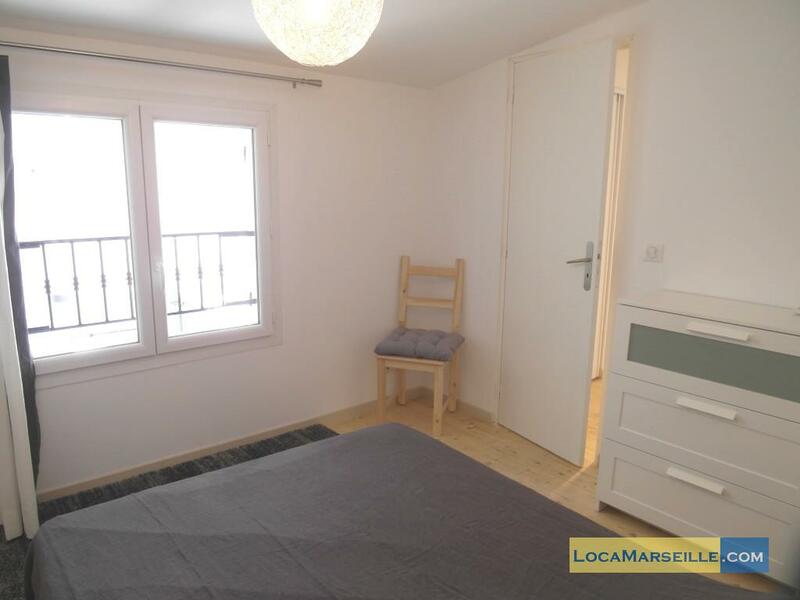 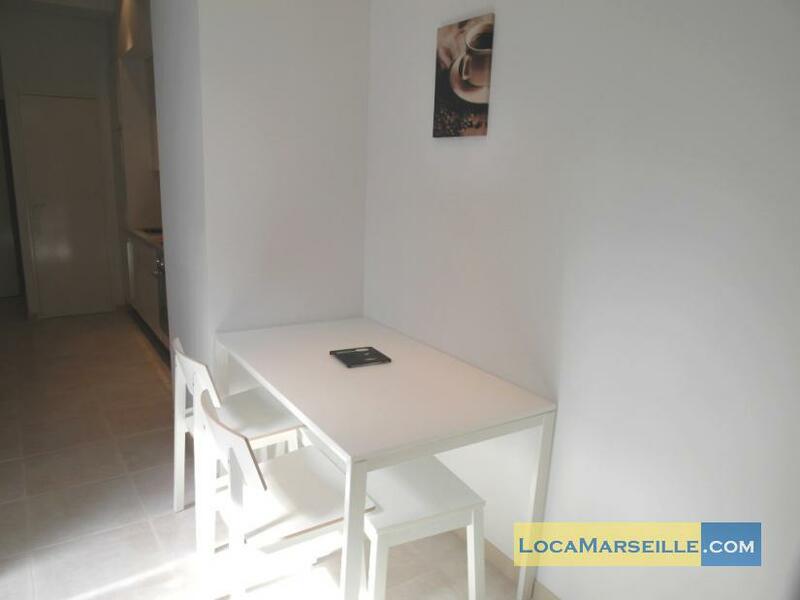 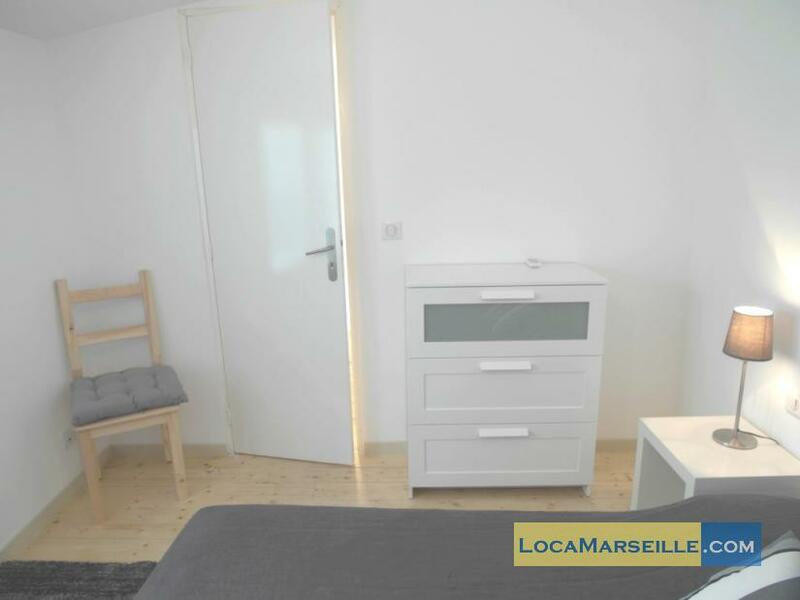 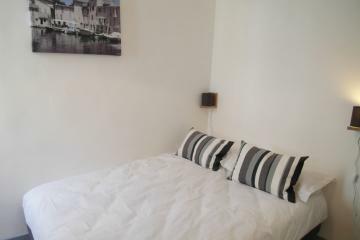 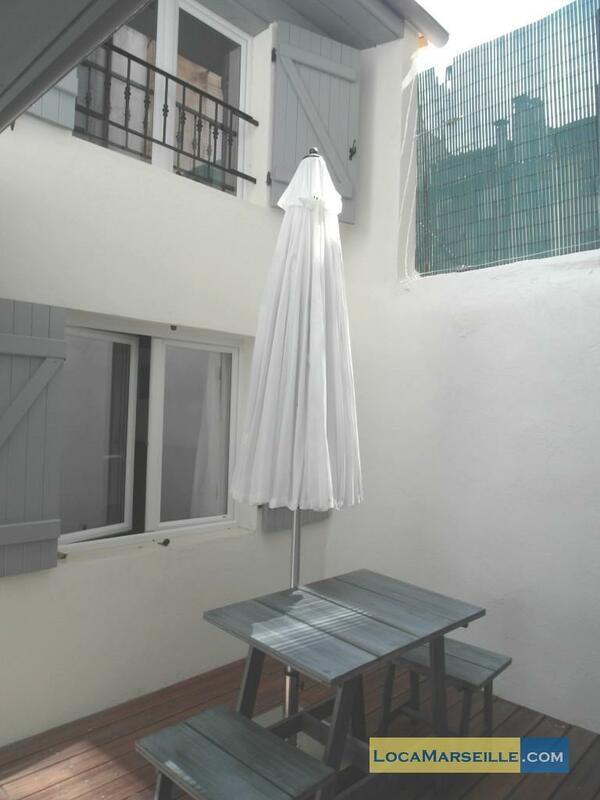 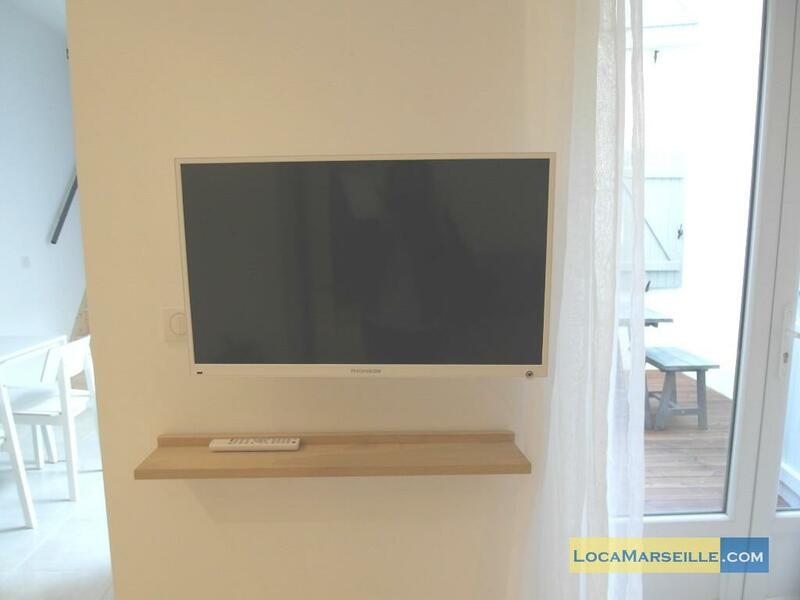 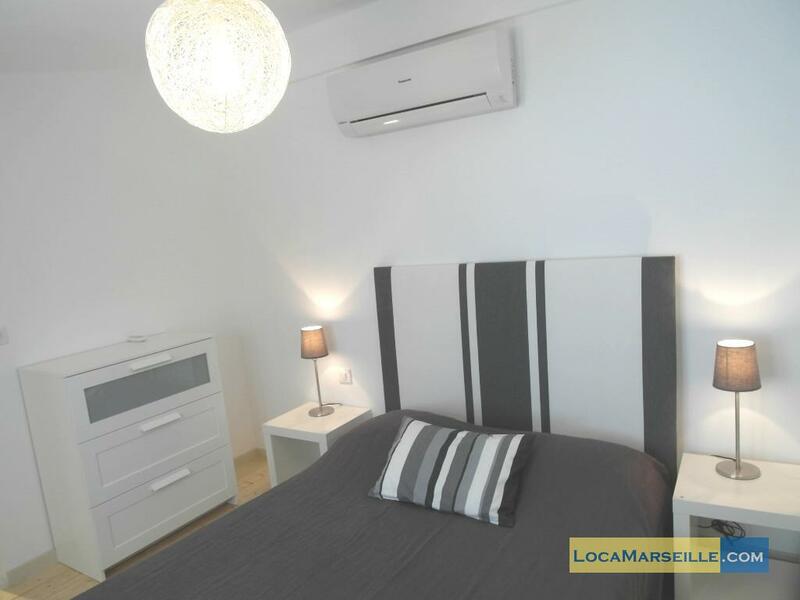 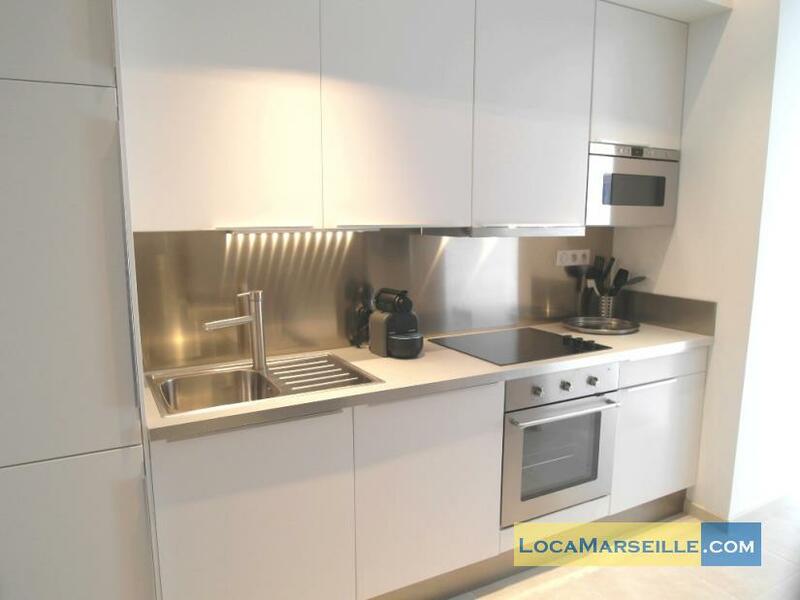 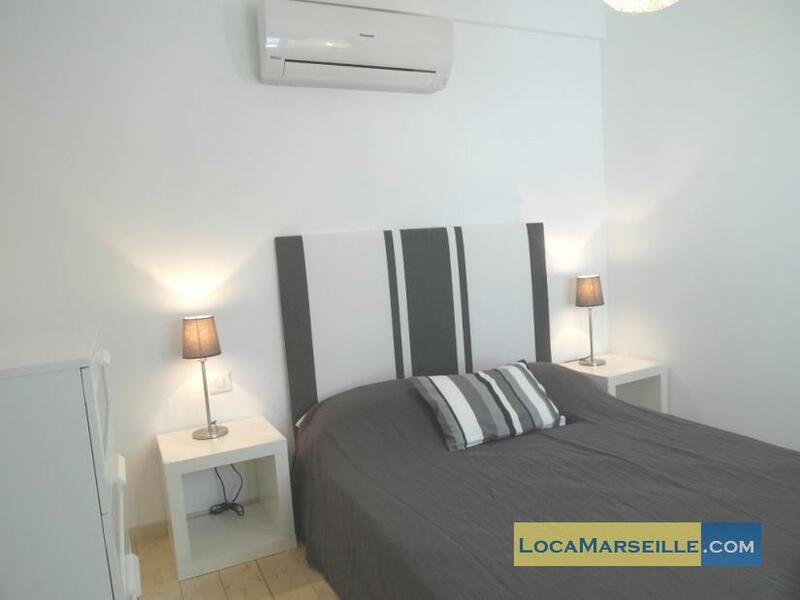 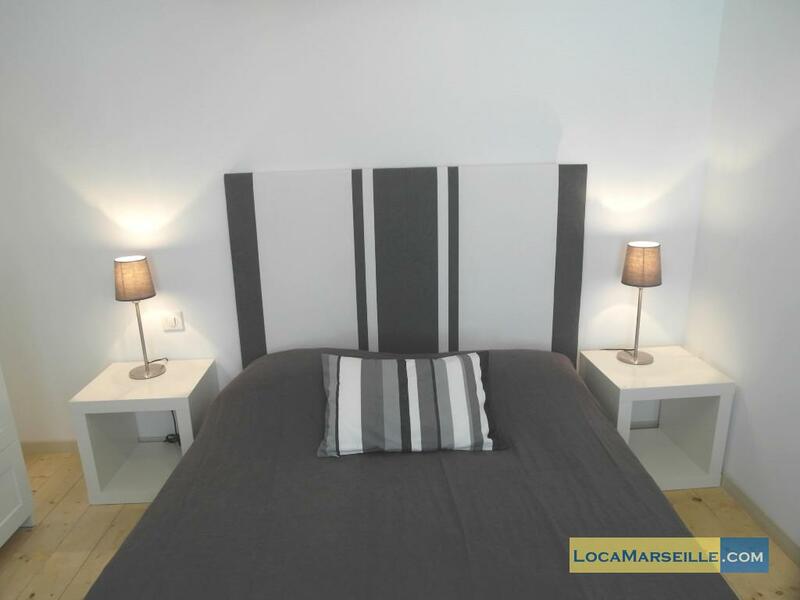 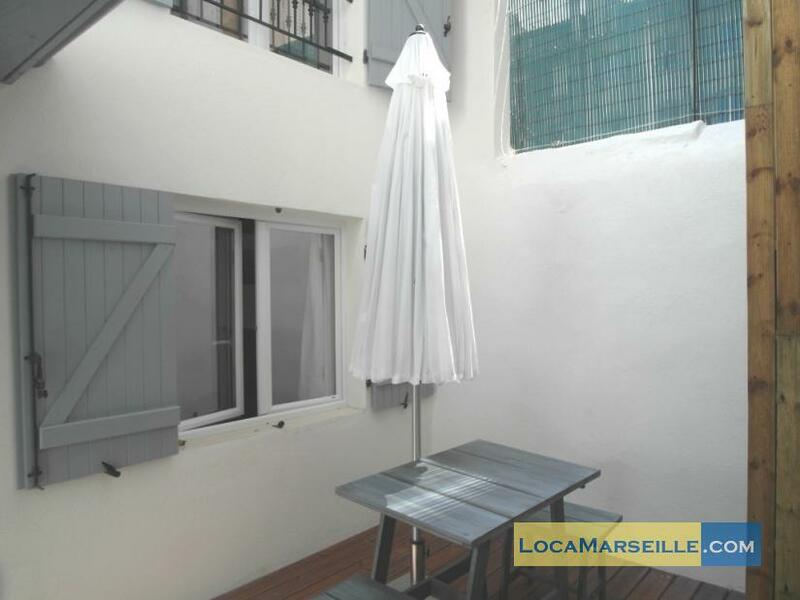 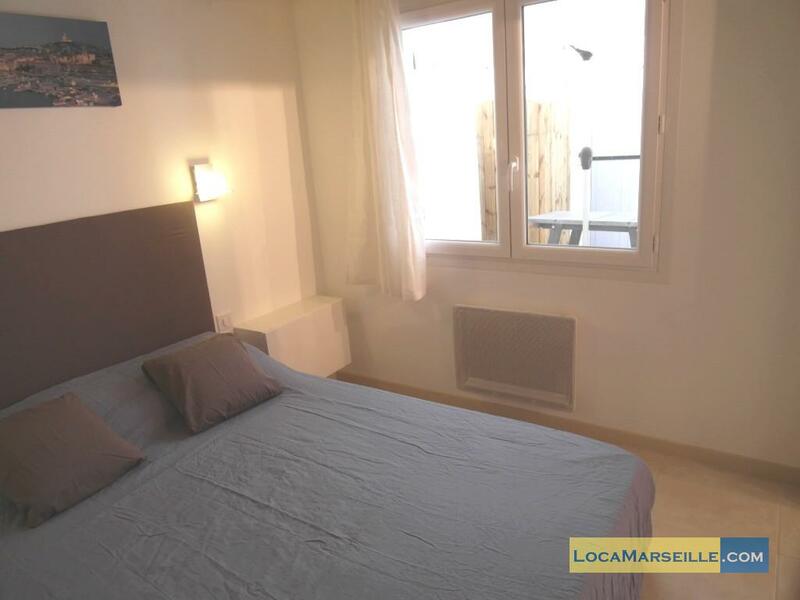 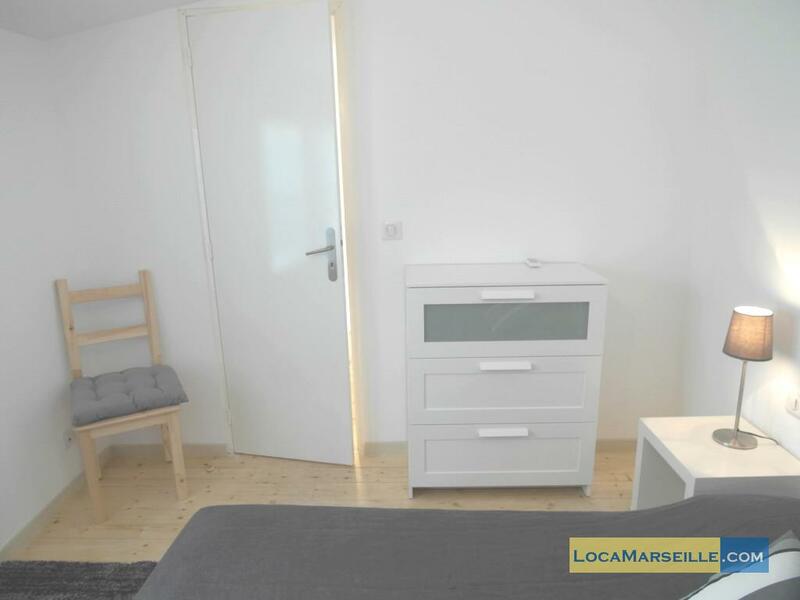 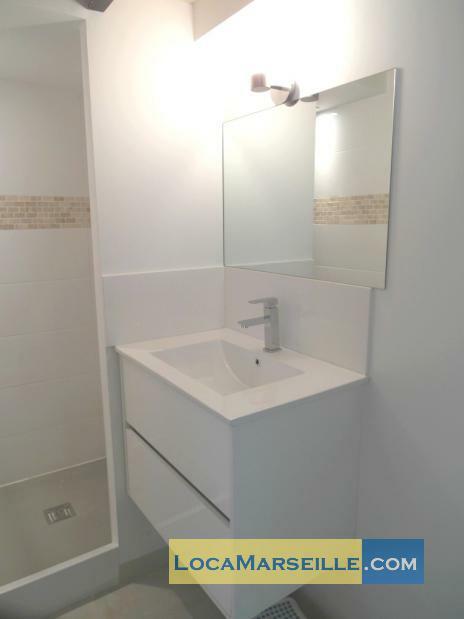 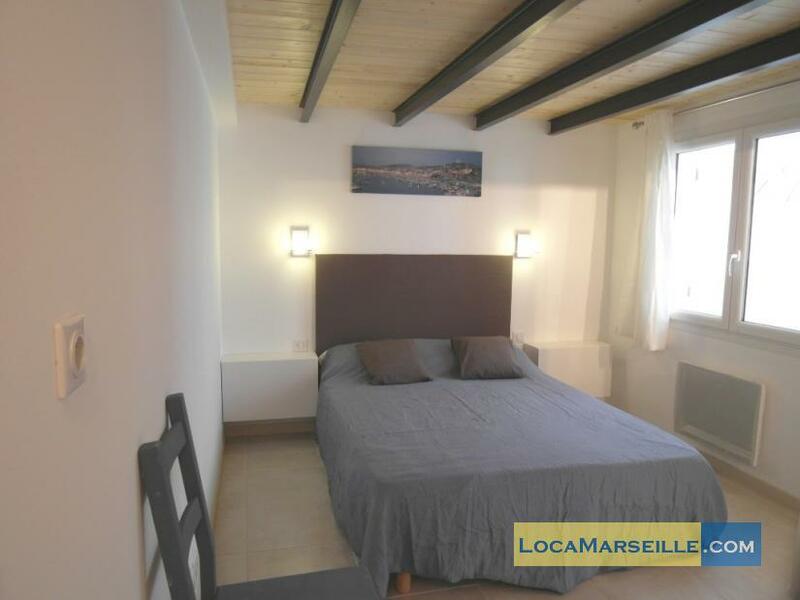 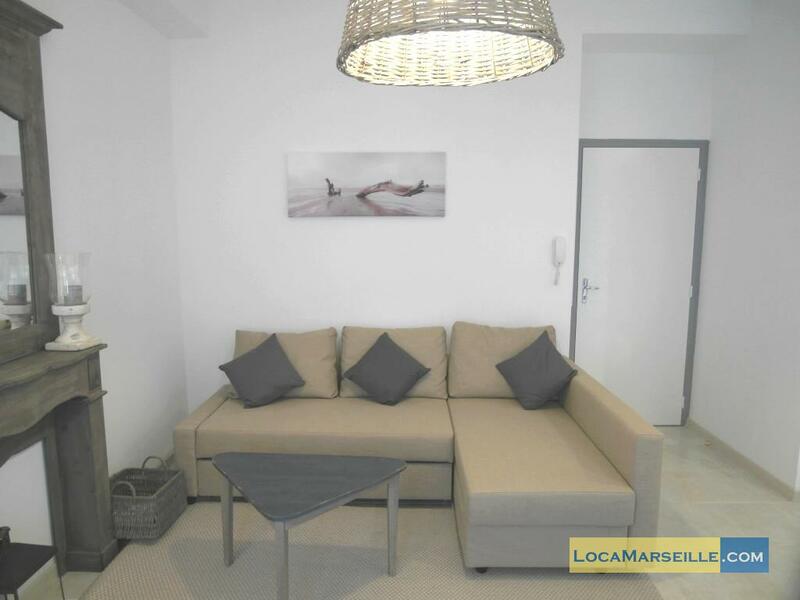 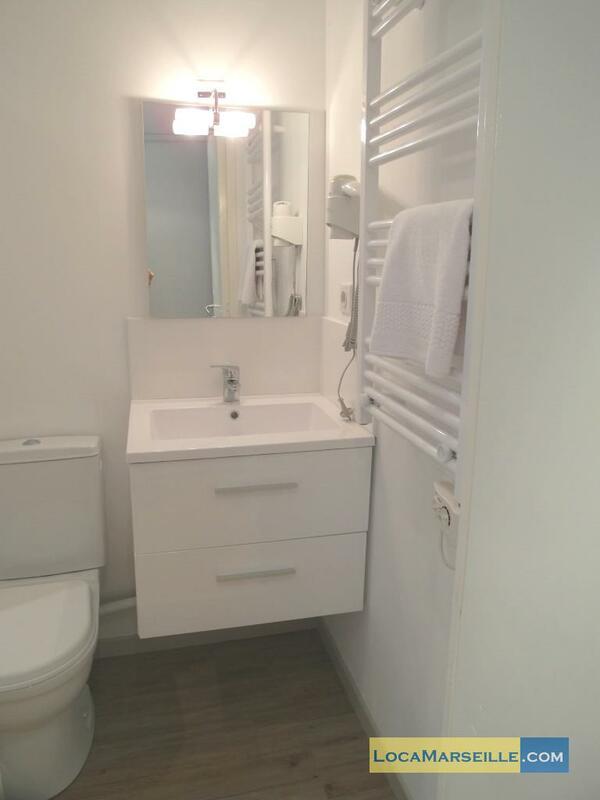 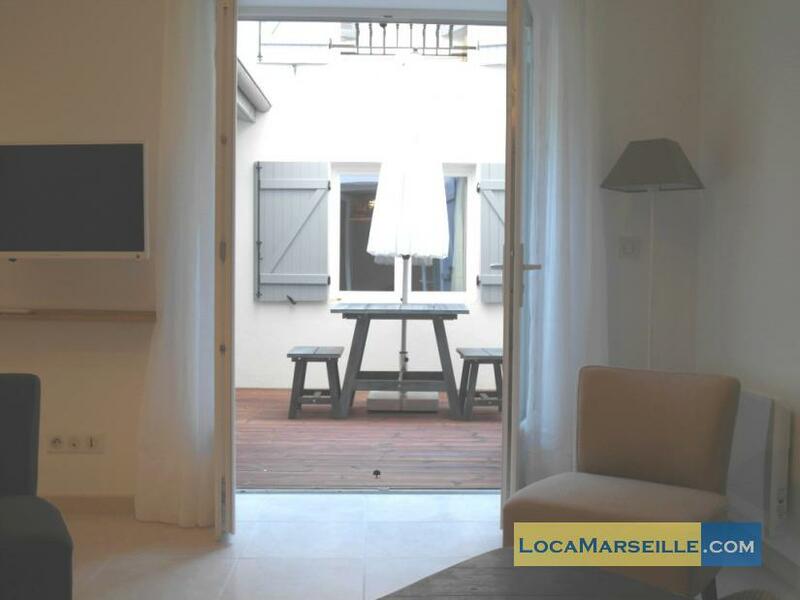 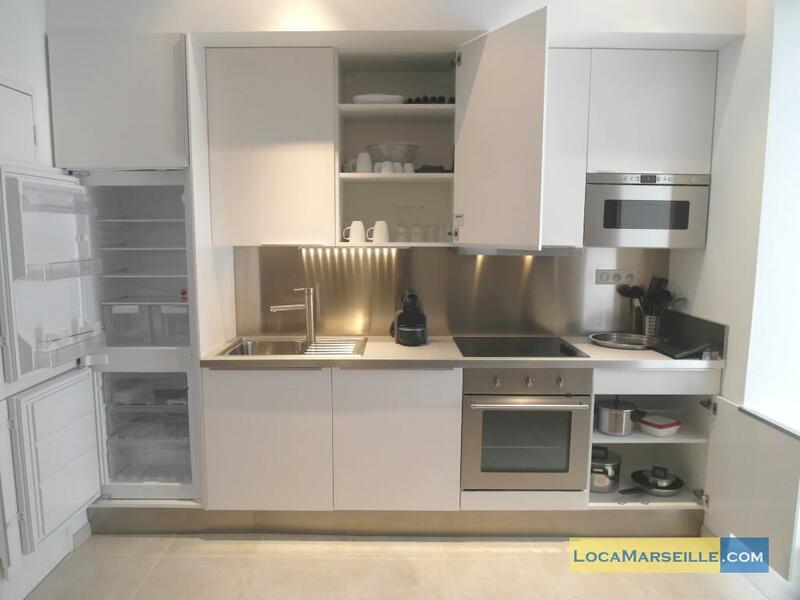 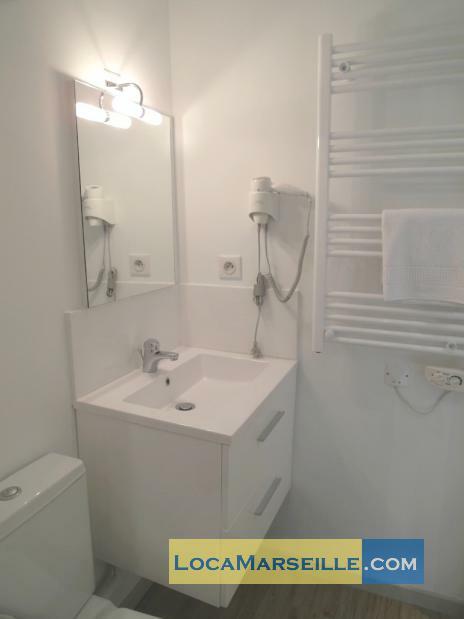 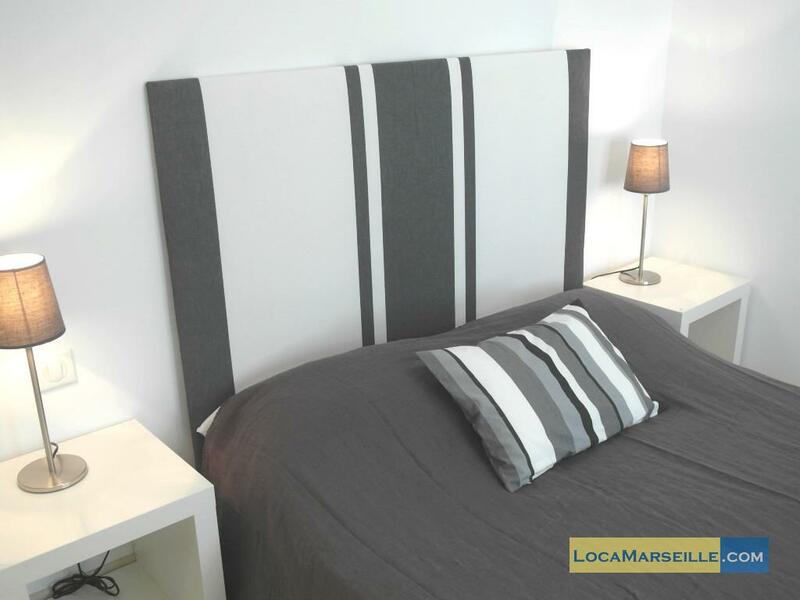 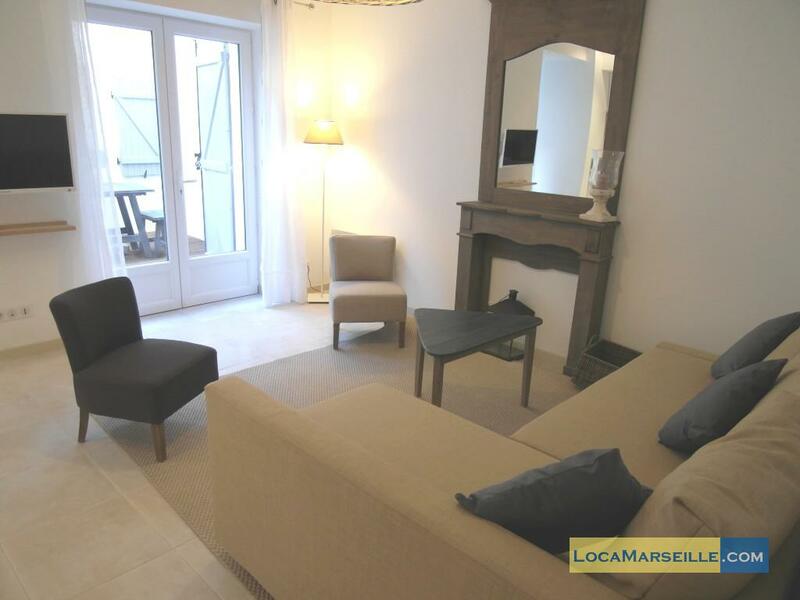 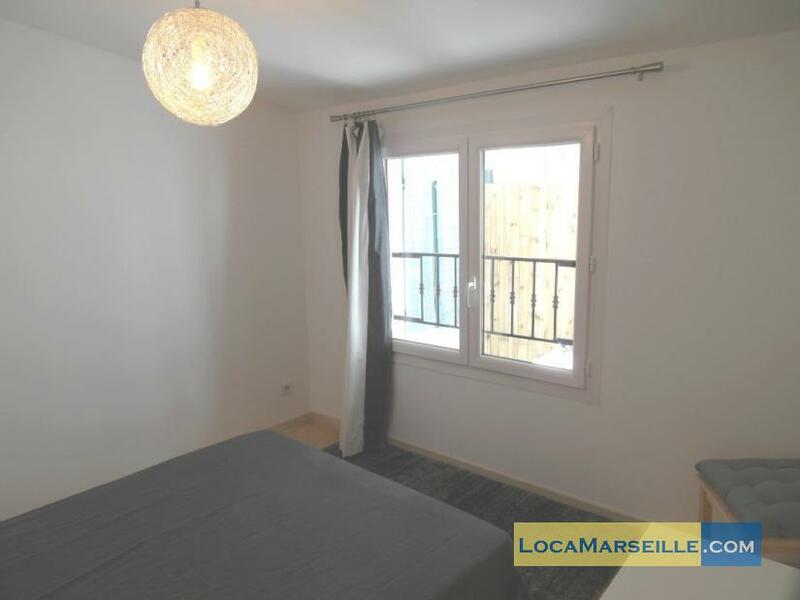 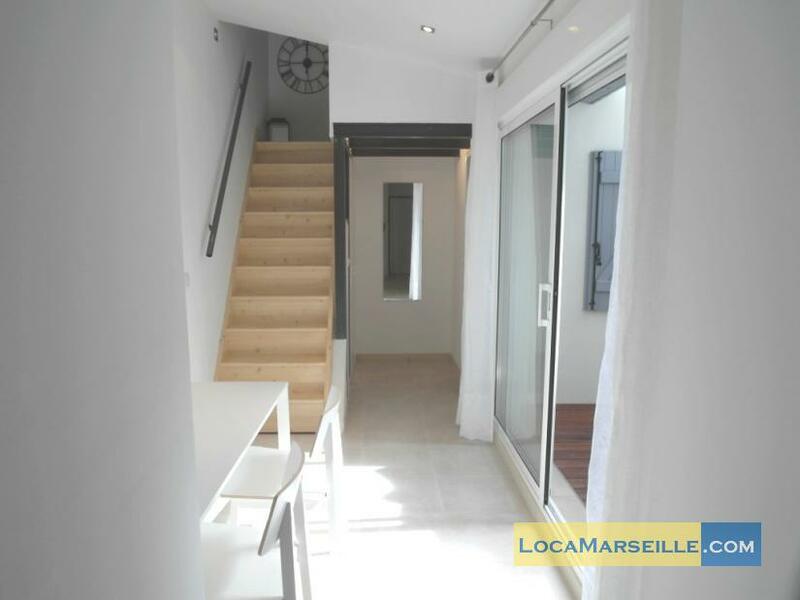 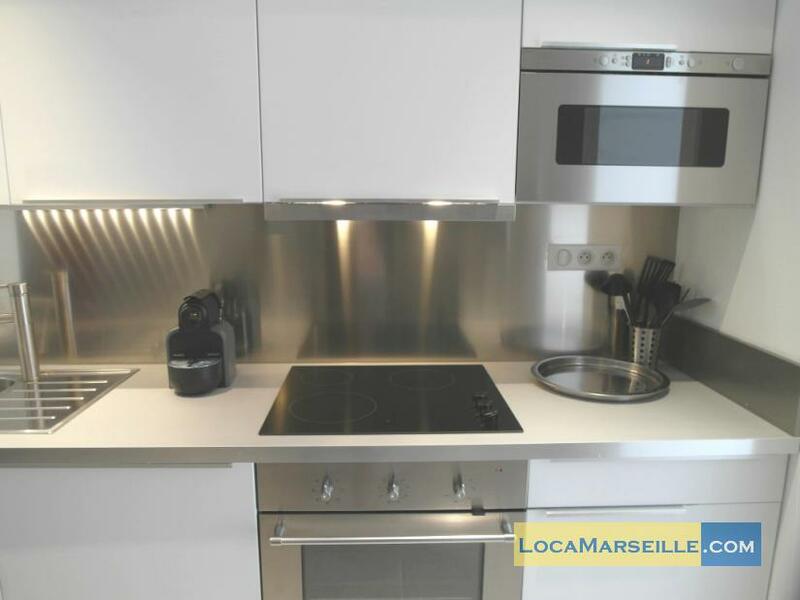 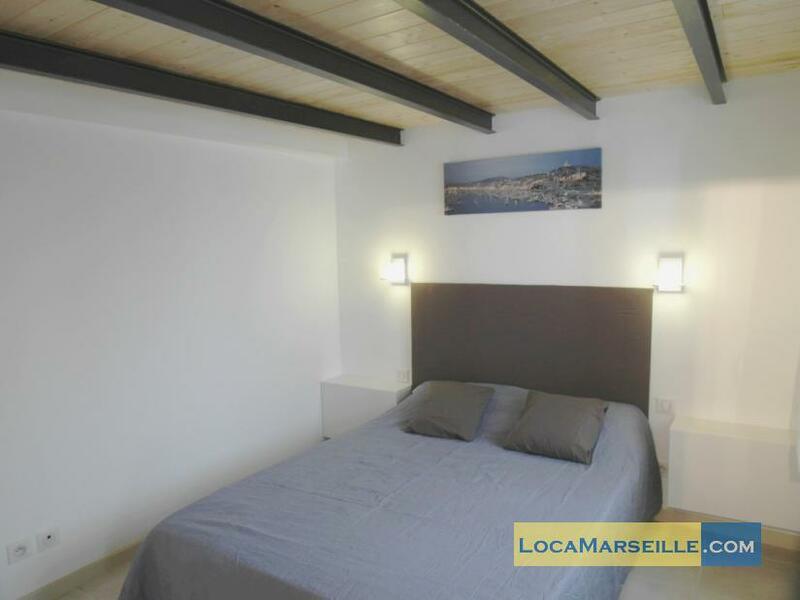 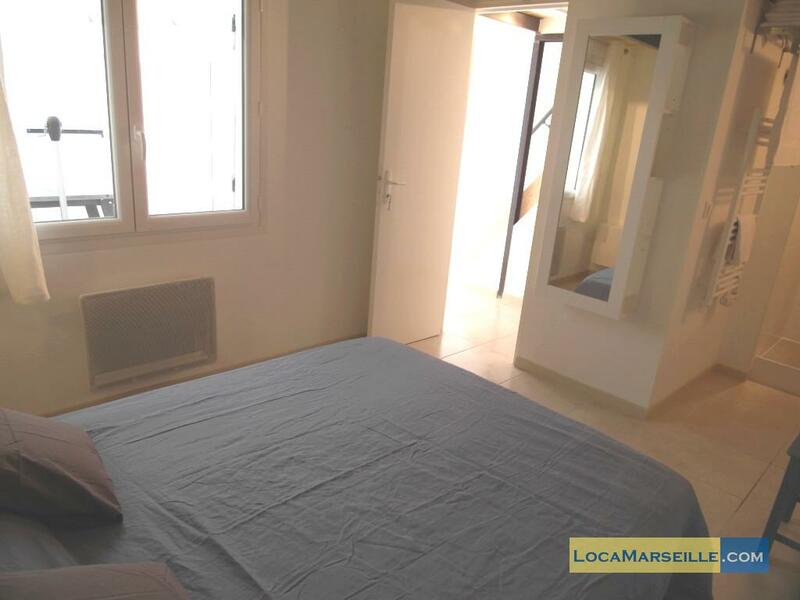 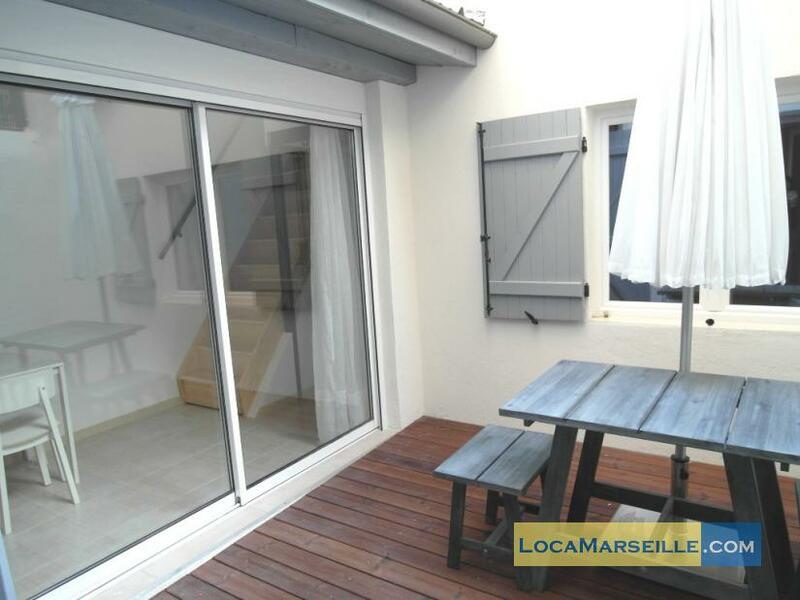 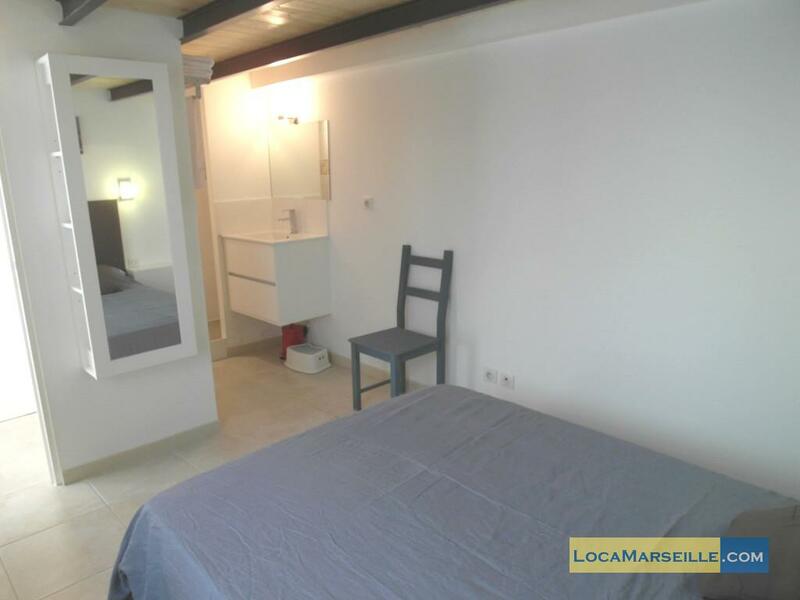 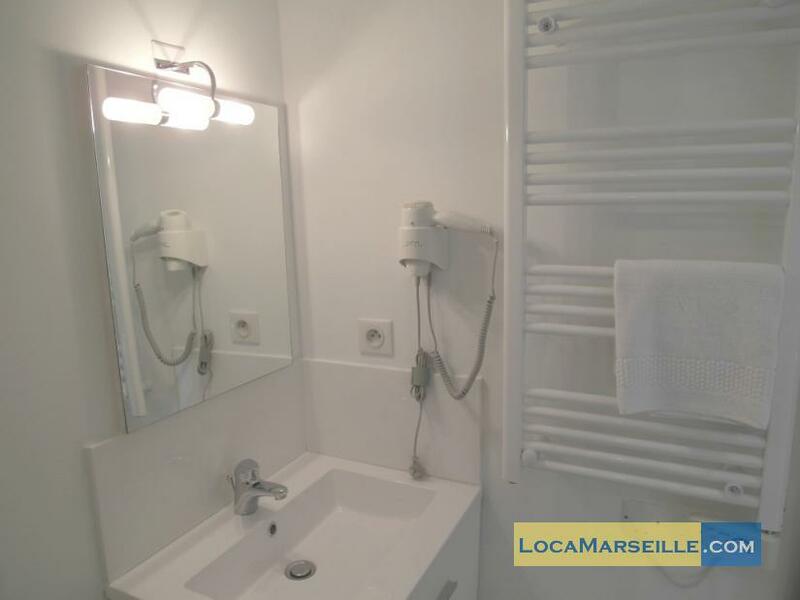 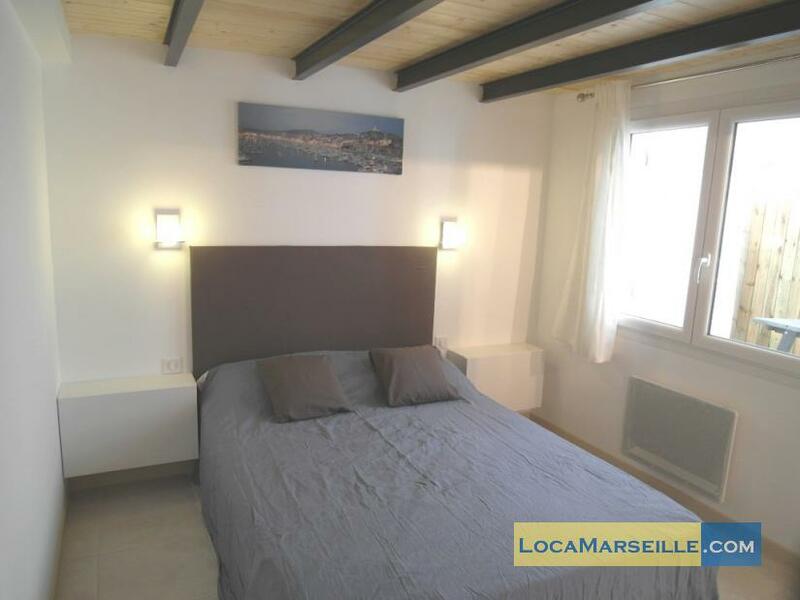 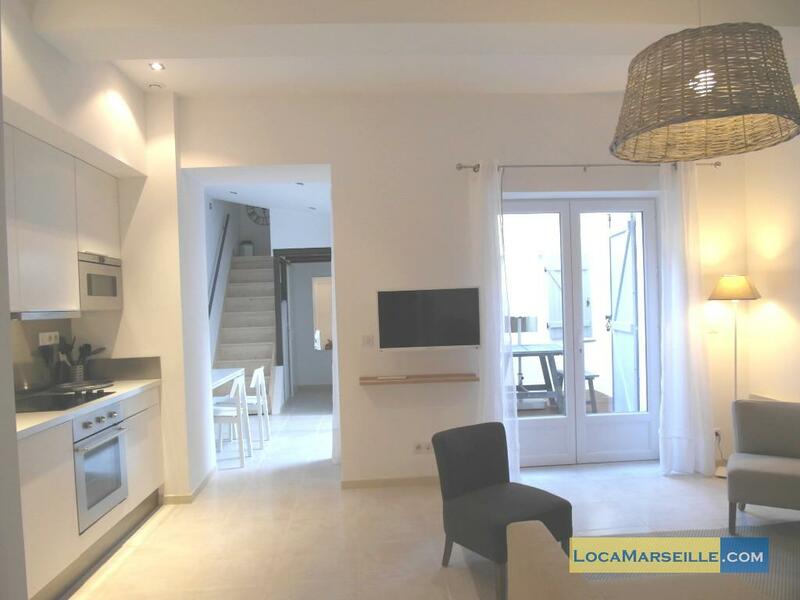 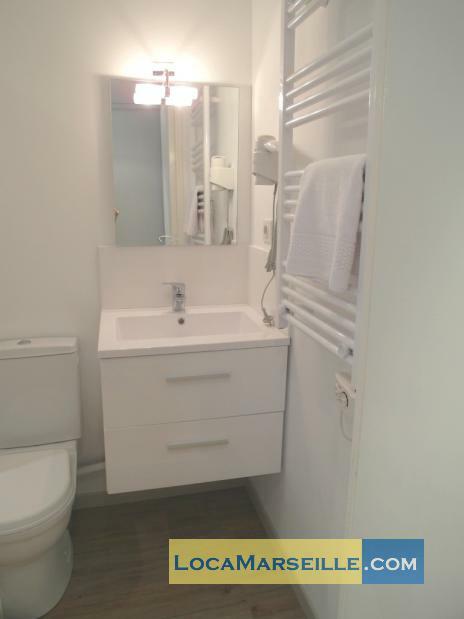 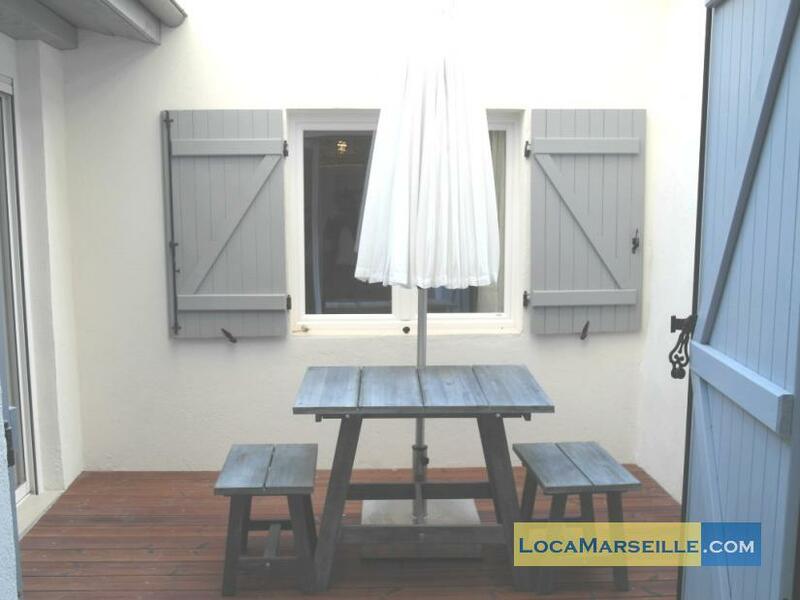 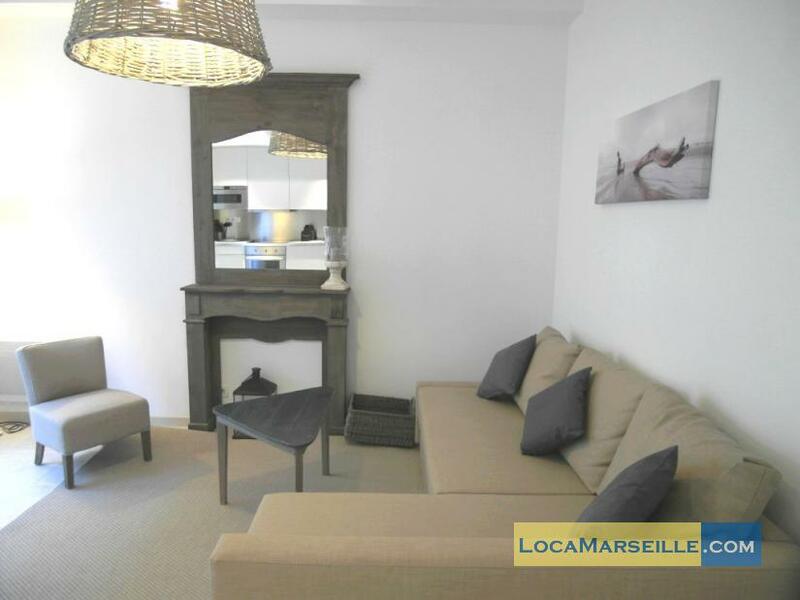 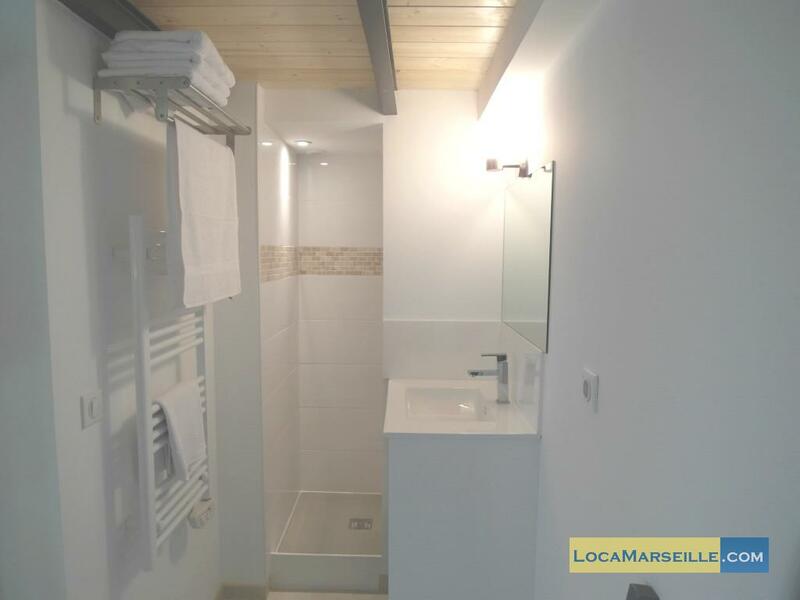 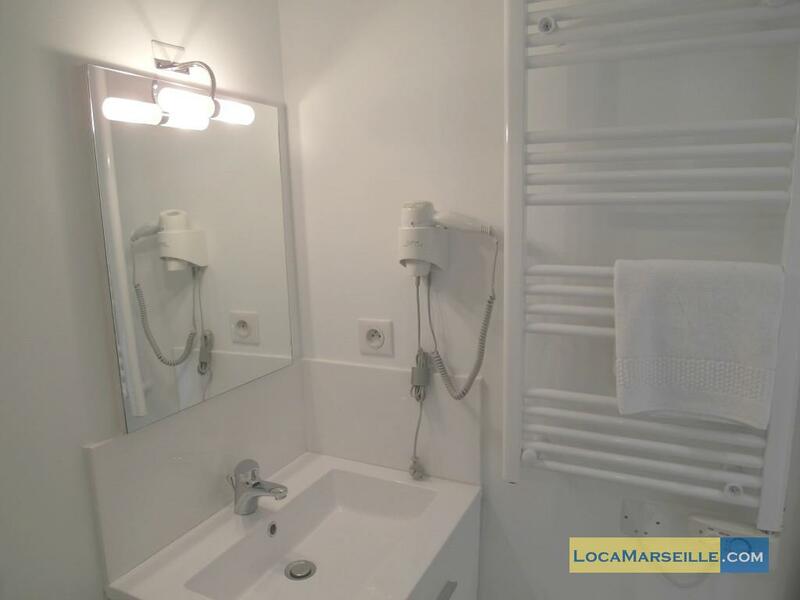 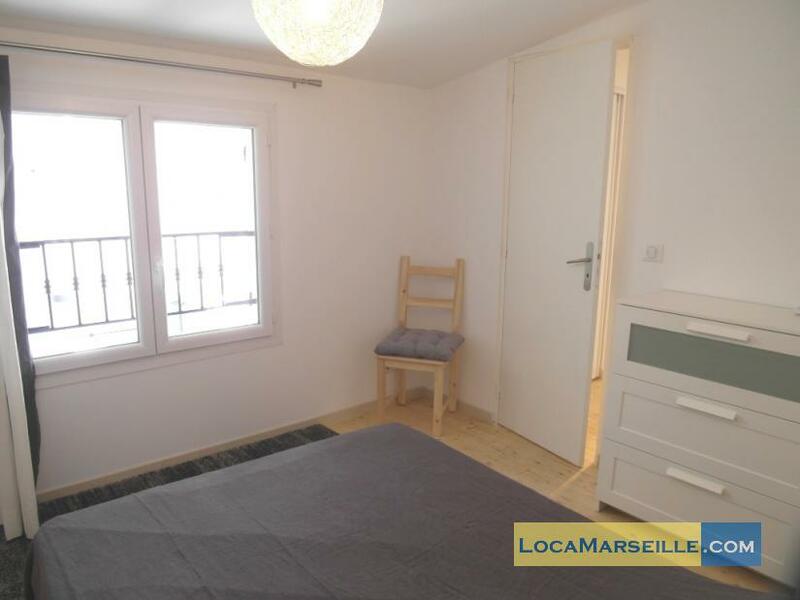 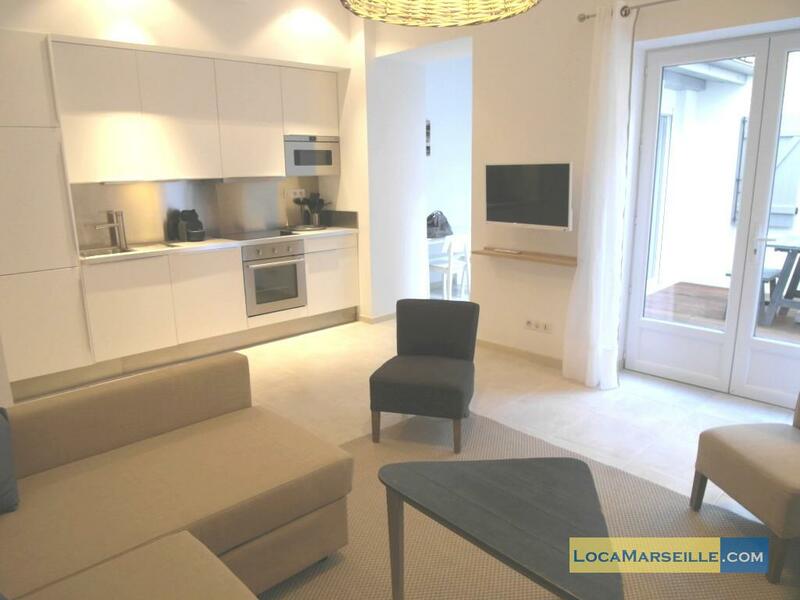 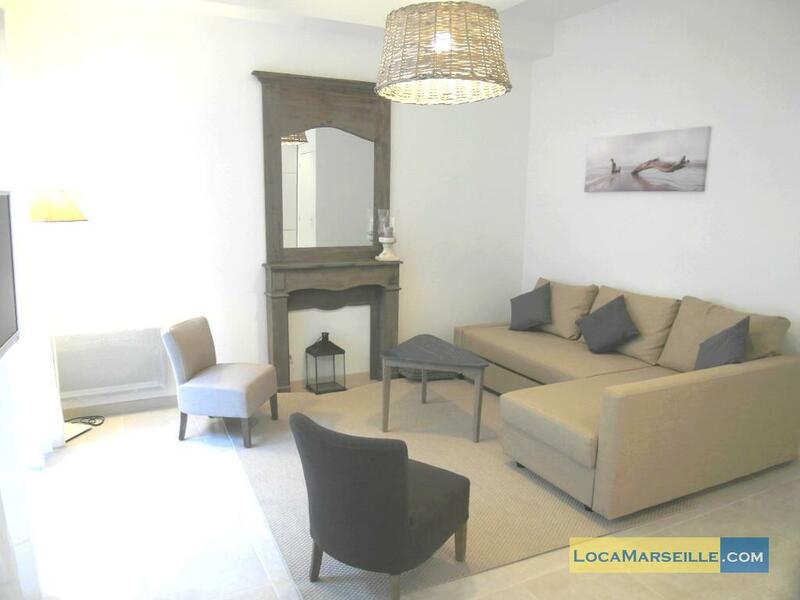 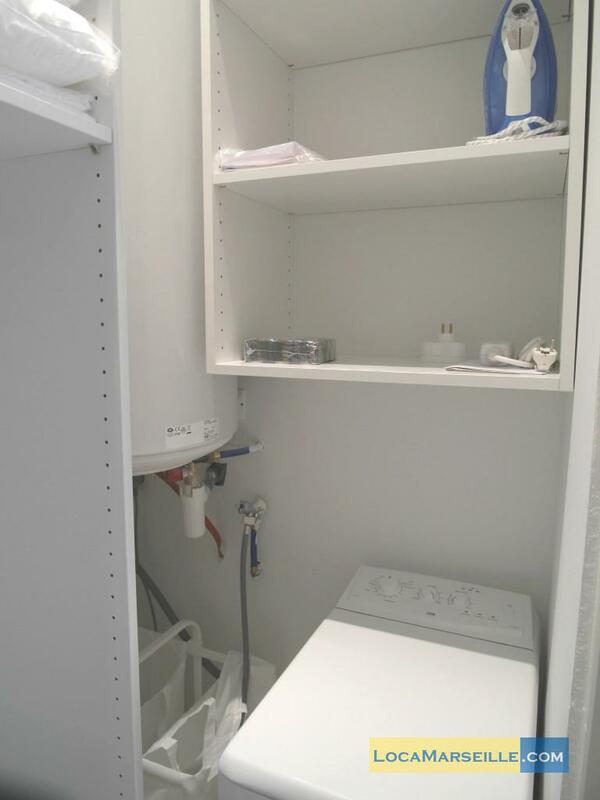 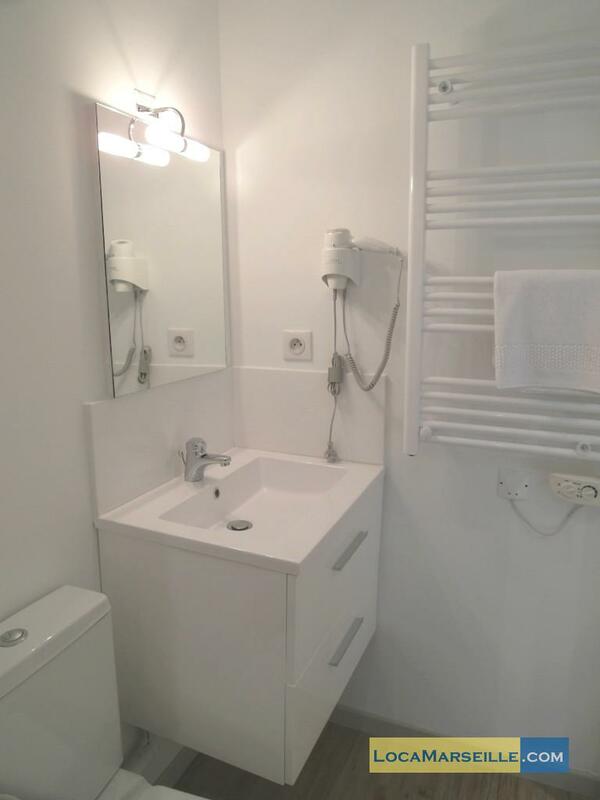 This furnished apartment in Marseille is well equipped (wifi, TV, AC, washing machine,...) and offers all the necessary comfort to take advantage of a short term rental in Marseille. 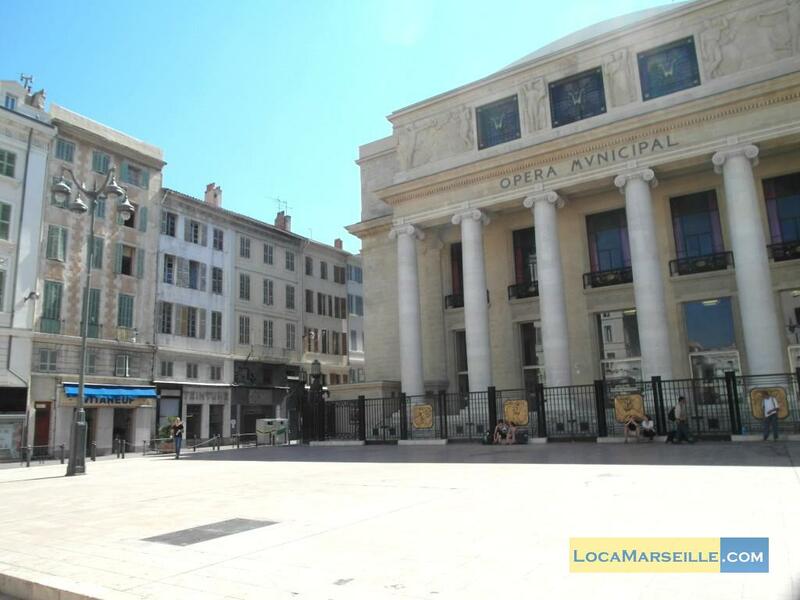 This area is ideal to visit main tourist places, and to find shops, restaurants and bars. 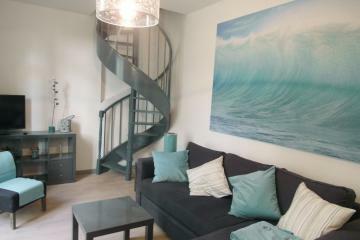 With its two beautiful bedrooms and the sofa bed, this duplex can welcom up to six persons. 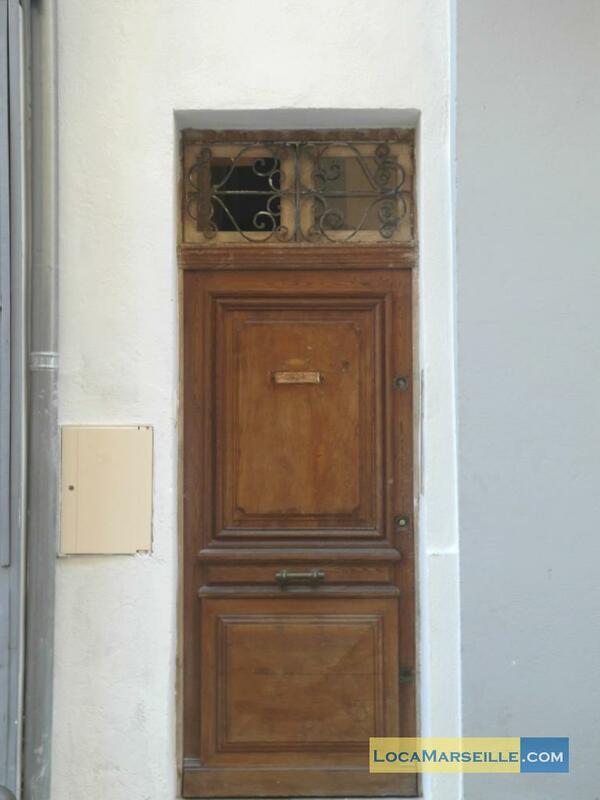 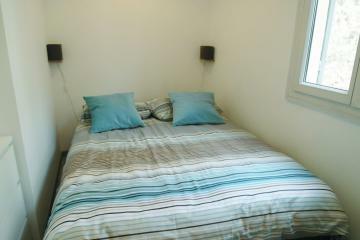 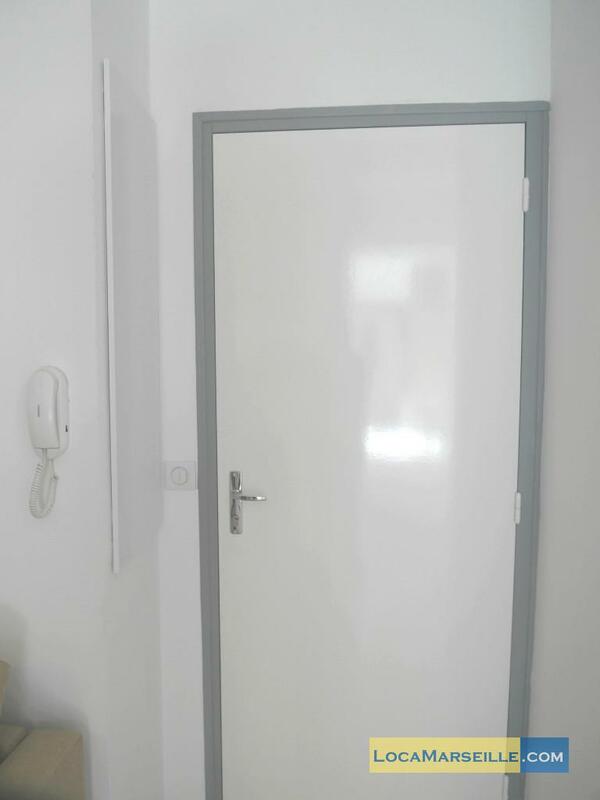 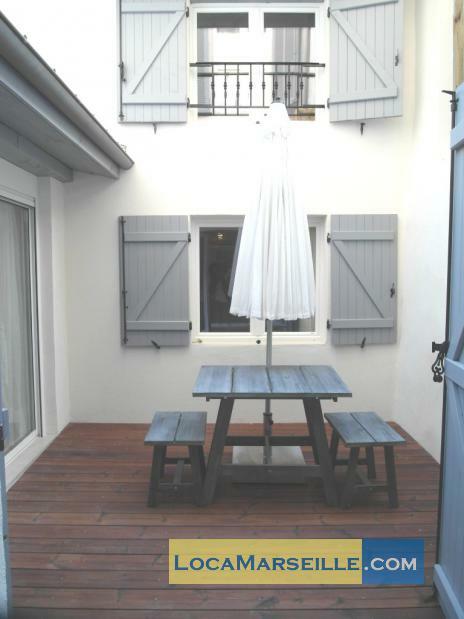 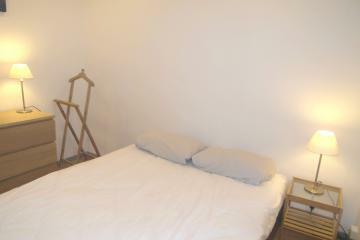 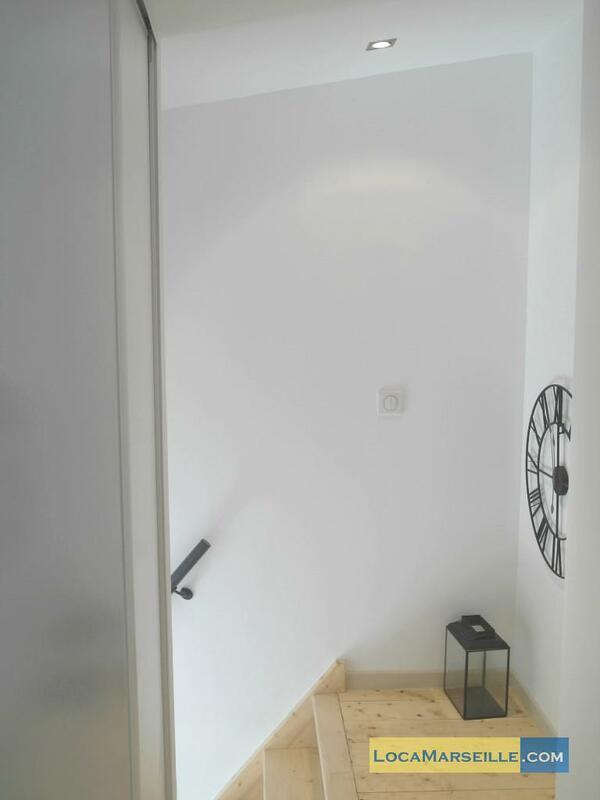 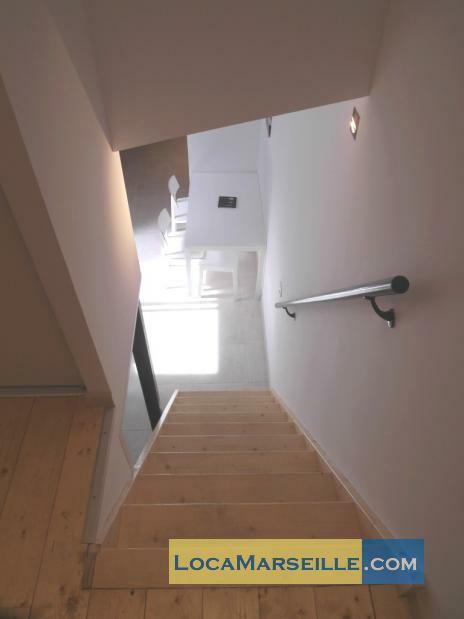 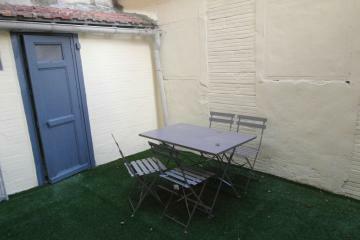 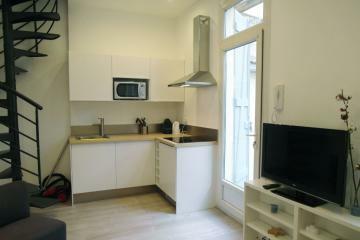 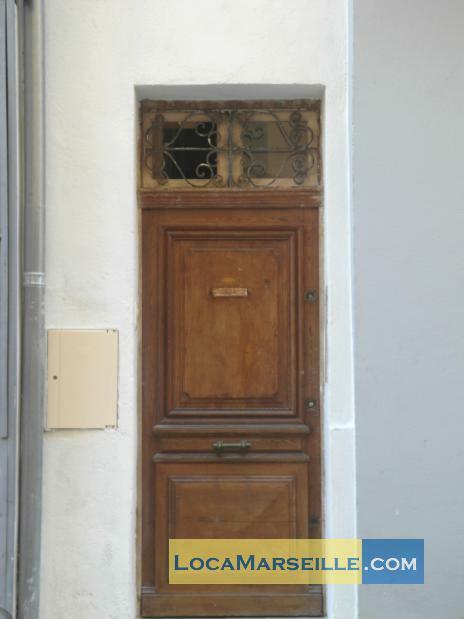 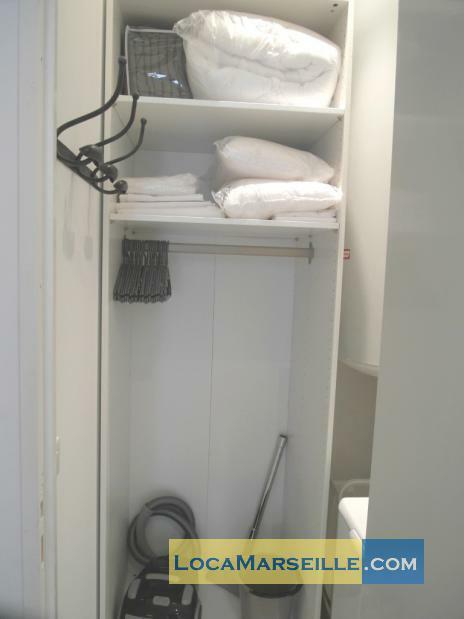 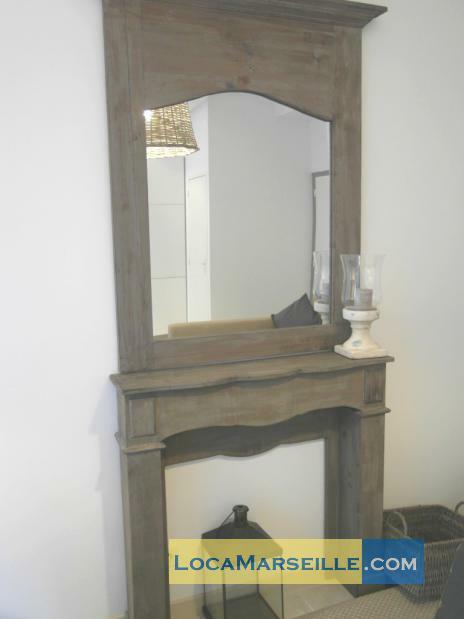 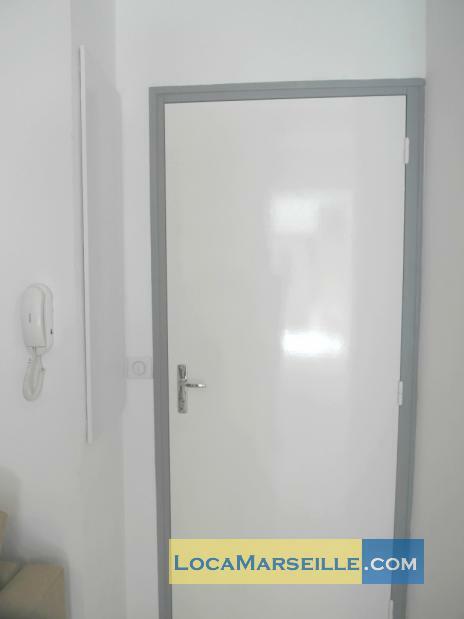 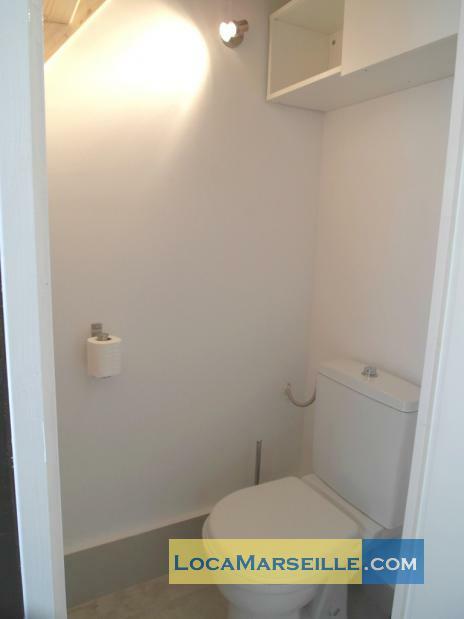 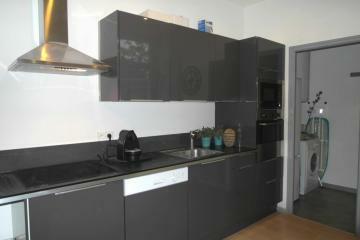 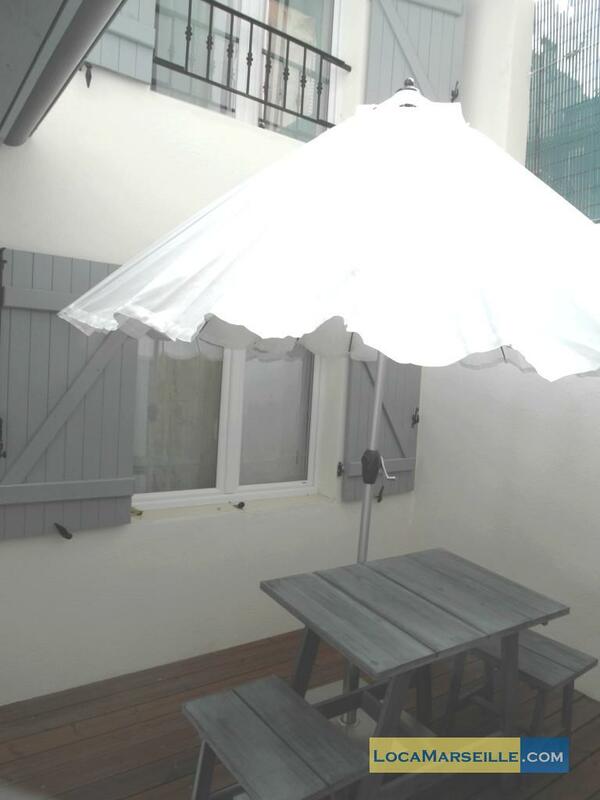 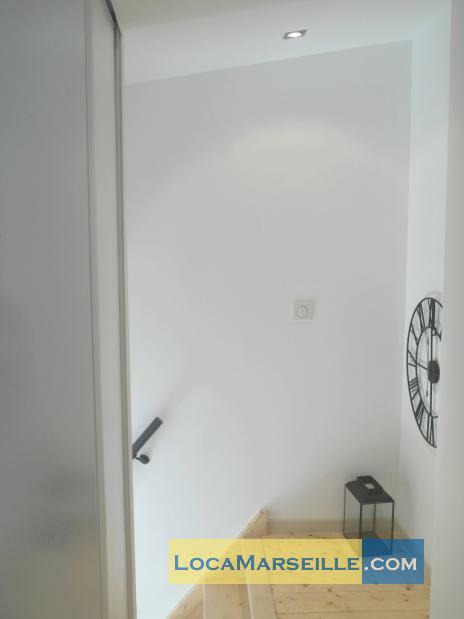 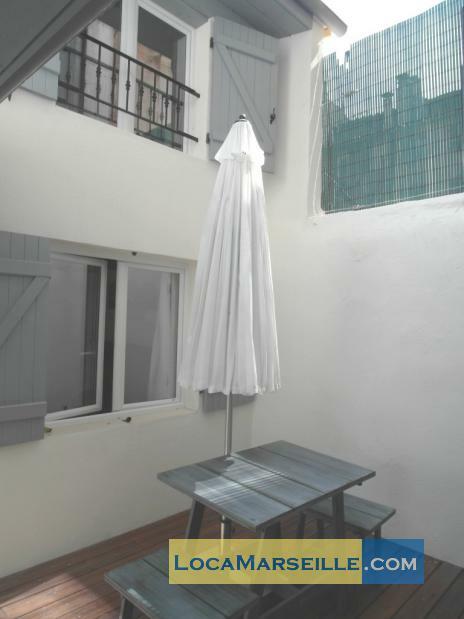 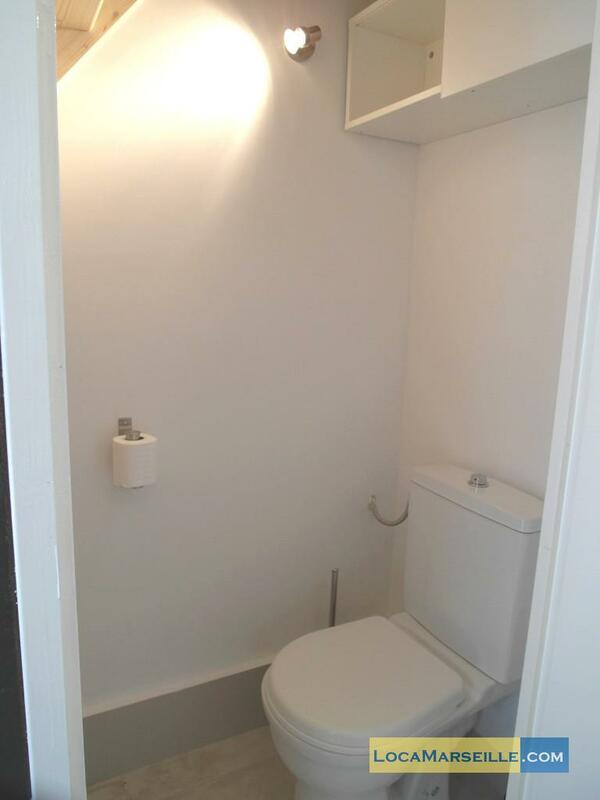 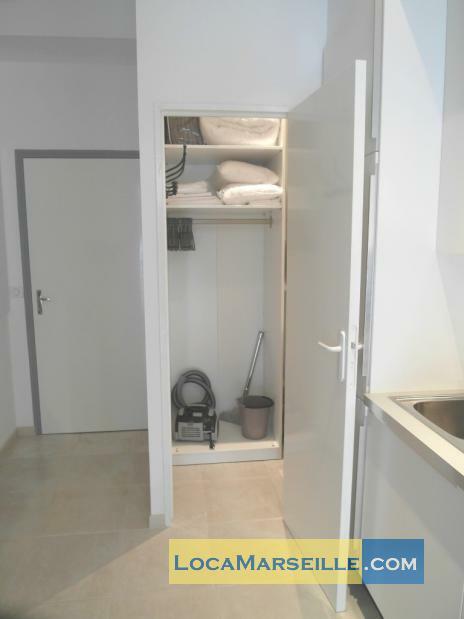 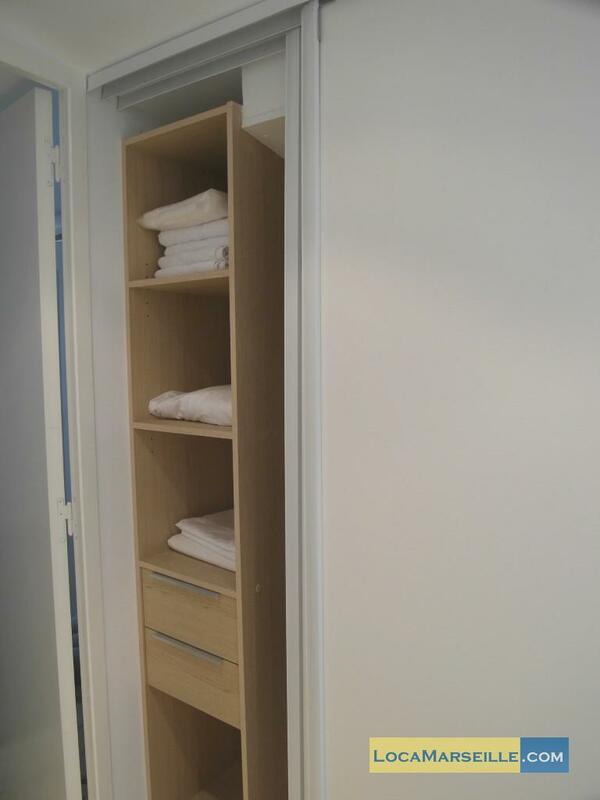 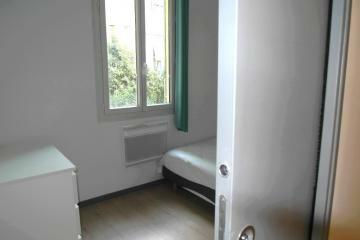 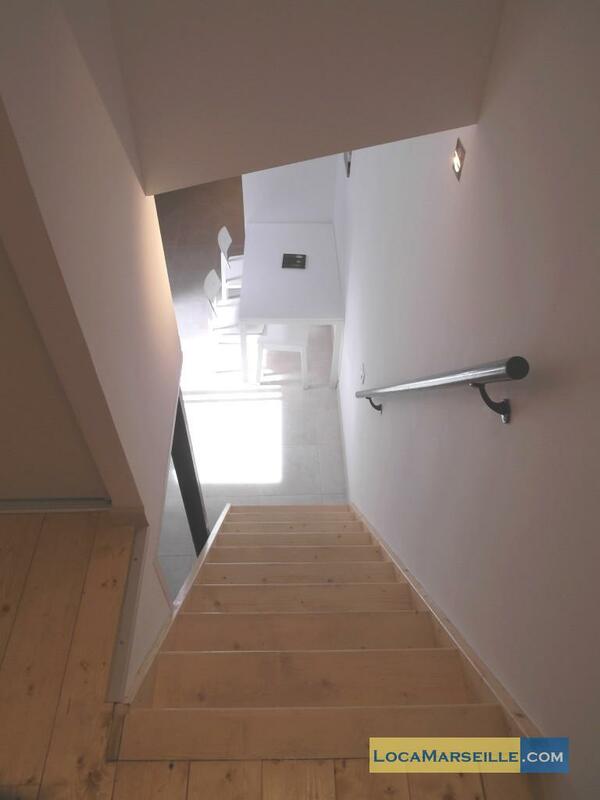 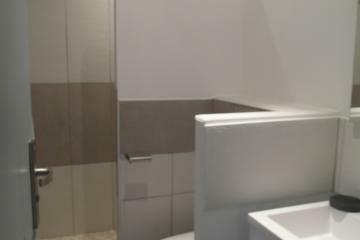 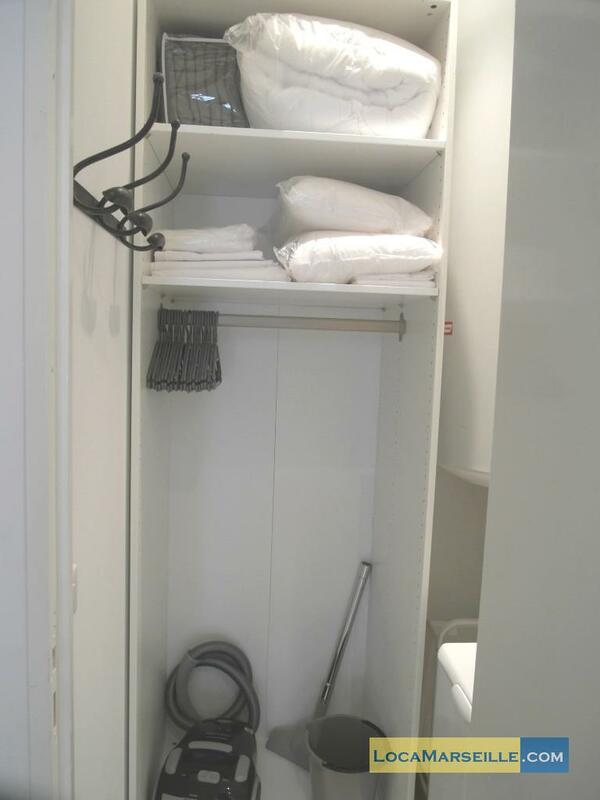 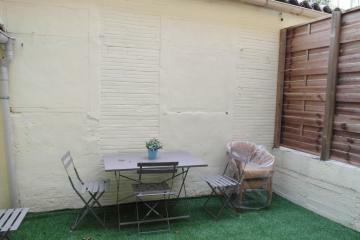 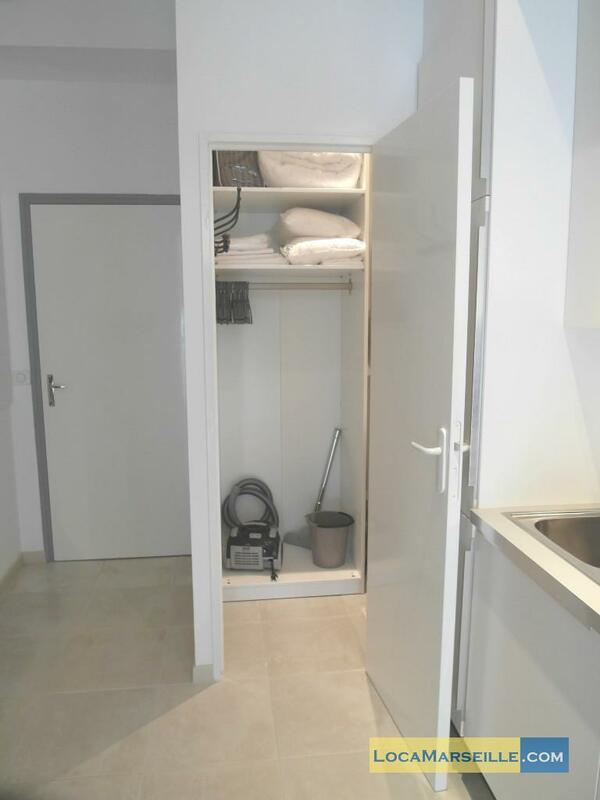 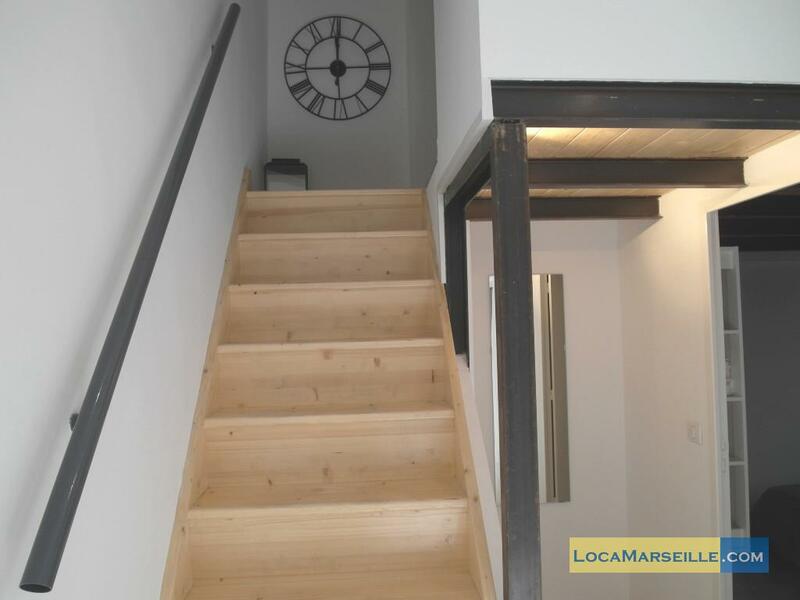 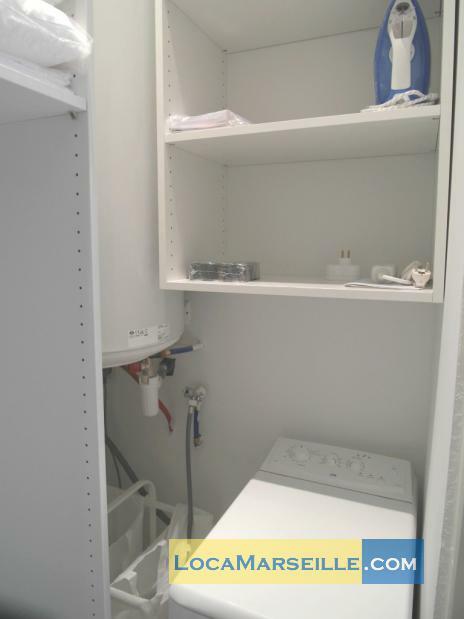 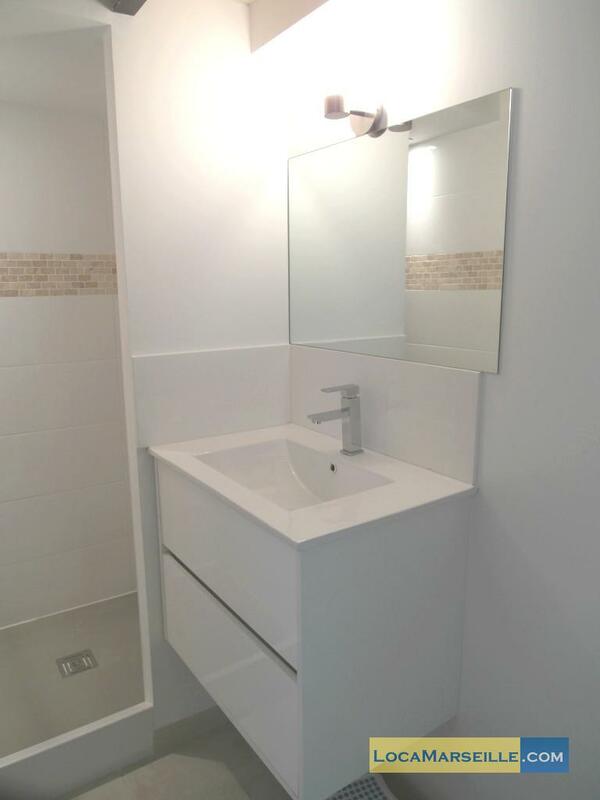 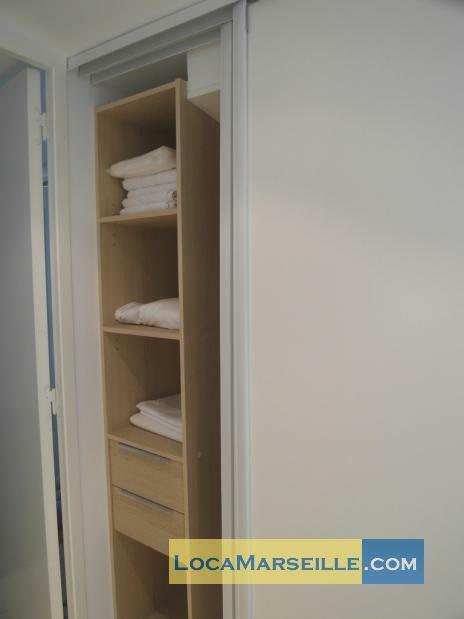 1 st floor, without Lift, entry code security system, 2 bedrooms Appartement, furnished, Approx: 65m² / 699 Sq.Ft.